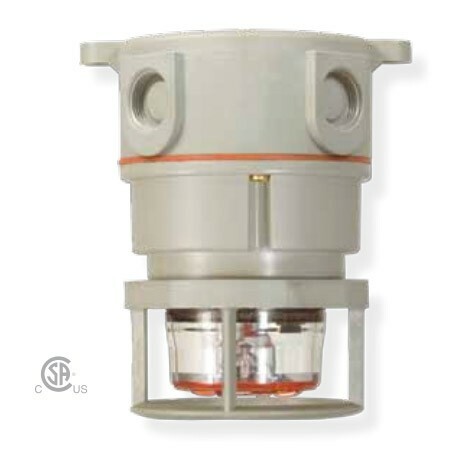 Hazardous Location & Explosion Proof Lights - Blue Max Lighting & Emergency Equipment Ltd.
Tomar Electronics model 2000XL series is a compact Hazardous Location LED warning light engineered to perform in the harshest environments. 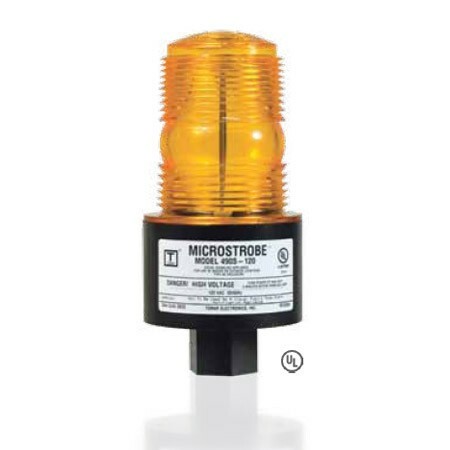 Tomar Model 490S-T hazardous location strobes are UL listed for use in Class I and II, Division 2 locations. This model is available in either 12-80 VDC or 120 VAC configurations.